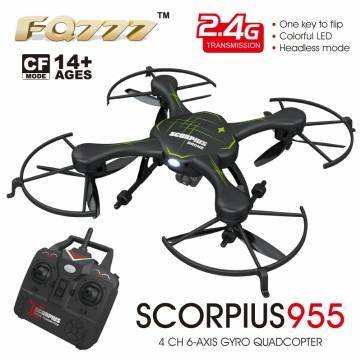 FQ777 955C 2.0MP Camera 2.4G 4CH 6Axis Headless Mode One Key Return RC Quadcopter RTF. 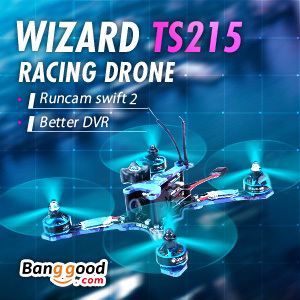 Remote control with anti-interference protection function, the FQ777 955C Quadcopter has a low electrical overcurrent protection, Quadcopter flight flexible and smooth; Fine-tune the performance of the Quadcopter by remote control function to ensure normal spinner. 6-axis gyro quad, strong stability, easily implement various flight movements, stronger wind resistance, easier to control. Special design, motor infraposed, more secure, more crashworthiness. Unique streamlined design, with cool lighting effects.